Alberta Culture and Tourism staff are heartbroken by the loss of our mentor, colleague and friend Allan Pard. Allan (Mi’kskimmiisoka’simii “Iron Shirt”) was a highly respected and beloved Piikani Nation Elder and ceremonialist, active in ceremony and numerous sacred Societies. Working for the Government of Alberta for more than 30 years, Allan was integral to a large number of Alberta Culture and Tourism initiatives and served as a senior adviser to the Ministry of Indigenous Relations. He constantly strived to bridge relationships between Indigenous and non-Indigenous peoples by fostering environments of understanding and respect. He challenged us to do better, and led by example each step of the way. For those of us privileged to have known Allan, we will remember his kindness and humour, and most of all his generosity in sharing his time, experiences and knowledge. When you met Allan, you heard stories. 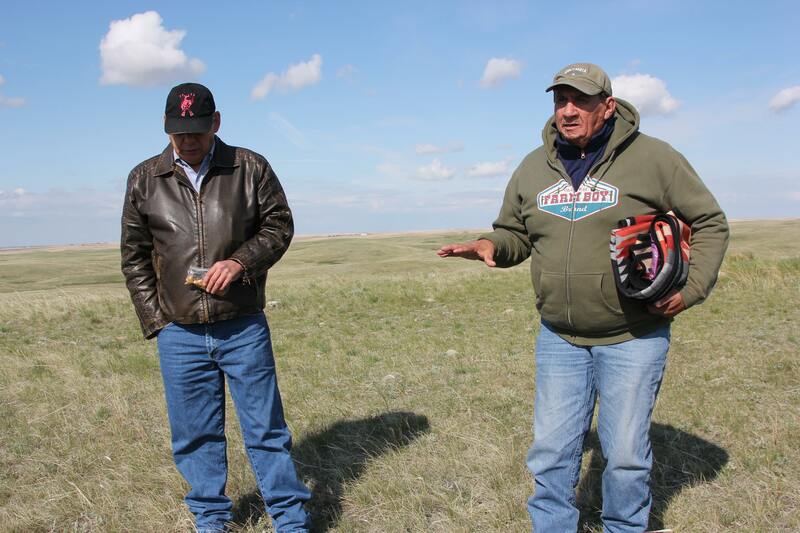 Allan told us that stories, in the Blackfoot oral tradition, serve as “moral builders” that teach us to be partners: with each other and with the land. Allan was dedicated to these moral builders, to his culture and his community. It was evident in the way he lived and worked with such integrity. For these qualities and many more, he will be greatly missed. Allan Pard was a treasured friend, colleague, and mentor for staff at the Royal Alberta Museum. For more than two decades, he advised us on many different projects. Sharing with us his expert knowledge, he helped conceptualize several displays for the Gallery of Aboriginal Culture, including the centrepiece weasel tail suit transfer diorama. Allan, who had transferred rights to a weasel tail shirt, explained the suit’s spiritual significance, its origins in Blackfoot oral tradition, and the ceremony that accompanies its transfer from one individual to another. The display would have looked very different, and had far less meaning, without his input. More recently, Allan served on the panel advising the museum on First Nations and Métis exhibits for its new downtown building. All of the displays on Blackfoot topics were developed in partnership with him and are informed by his incredible knowledge. Allan spent many hours teaching museum staff about Blackfoot ways and helping us understand Blackfoot perspectives. He added greatly to our understanding of the Blackfoot collections, their significance, and how to care for them. Yet we were but one of many museums and cultural institutions with whom he worked closely over the years. Allan nurtured important relationships with the Glenbow Museum, the Canadian Museum of History, the American Museum of Natural History, the Peabody Museum, the Pitt-Rivers Museum, the Royal Alberta Museum, and many others. He was all about collaboration, sharing knowledge, and working together to build understanding. Allan loved visiting archaeological sites in the field, where he always shared insightful knowledge. He was fiercely proud of his Blackfoot heritage, yet firmly believed in the intrinsic value of different perspectives and ardently supported the need for archaeological study. He was a true collaborator who wanted solutions to come from a collection of people, not one person. His expansive view of the world, and his warm welcoming hand, will be dearly missed. Allan also played a leading role in the development of Alberta’s repatriation legislation. In fact, he was one of the initiative’s main architects, helping Alberta Culture and Justice staff draft regulations enabling the repatriation of sacred objects to Blackfoot First Nations. Once the regulations were in place, he played a leading role in their implementation, carrying the word to community members and facilitating many repatriation requests. 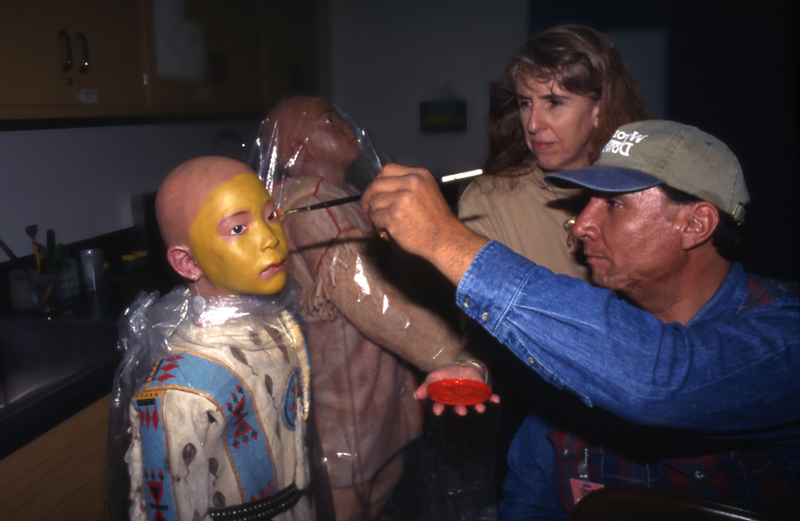 Allan played a similarly key role in other repatriation initiatives, bringing Blackfoot bundles home to Blackfoot country from museums around the world. 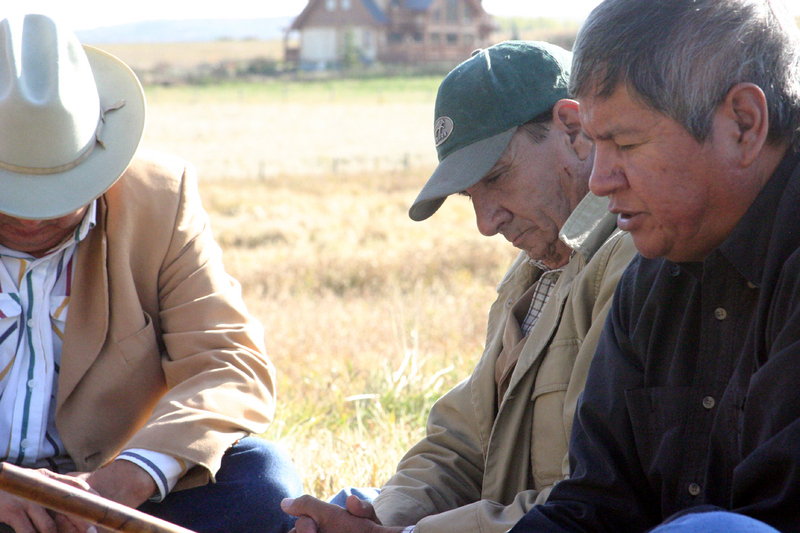 Allan’s brilliant mind and deep personal commitment were nowhere more evident than in his lifelong involvement with Blackfoot spiritual ways. Throughout the year, on his weekends, Allan travelled across Blackfoot country to lead or assist with Blackfoot ceremonies. His knowledge of spiritual ways and ceremonial practices was unmatched. He had begun learning from the old generation when he was still a teenager, and he was committed to carrying that knowledge on into the future for new generations. As collaborative as Allan was, he also was firm in the positions that he took. A deeply moral man, he knew what was right and always acted accordingly. He sometimes pushed us to places that were uncomfortable, but we knew enough to trust him. He never let us down. Allan’s passing is terribly sad, and we miss him very much. But we feel deeply privileged to have known him and are grateful for the times we spent together. We offer our deepest condolences to Allan’s family, friends and to the whole of Piikani Nation. We are sending you thoughts of strength during this incredibly difficult time.